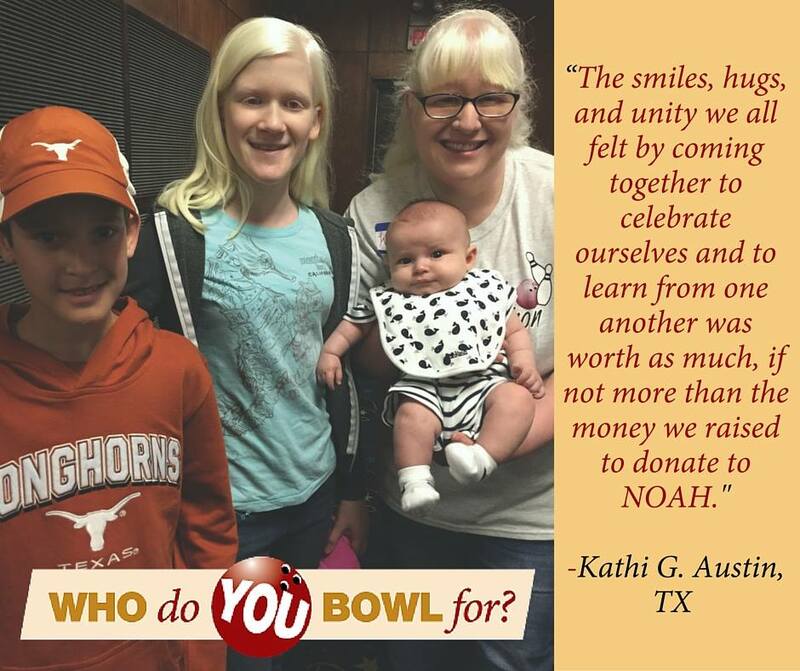 At NOAH, we really are #BetterTogether. 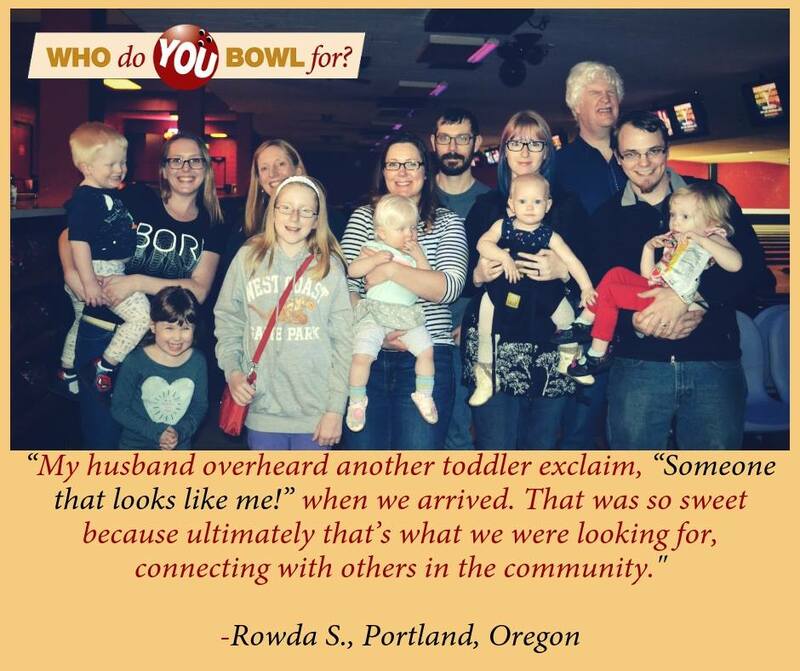 When our community comes together, at a conference, an adult weekend, family camp, or a fundraising event, we are reminded that our connections to each other are powerful and lasting. 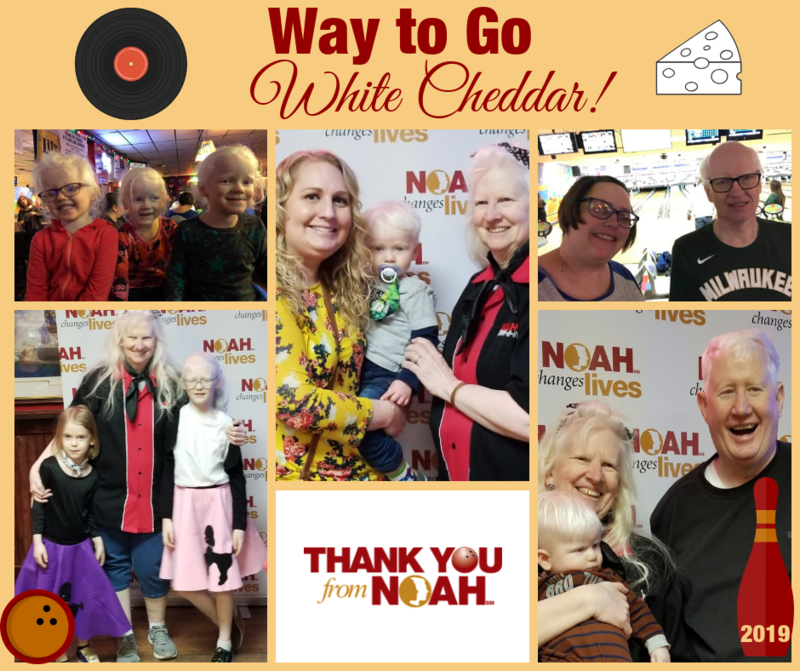 The opportunity that event hosts create to bring the local albinism community together and provide people of all ages the powerful feeling of being a part of something is truly inspiring … something we look forward to all year. 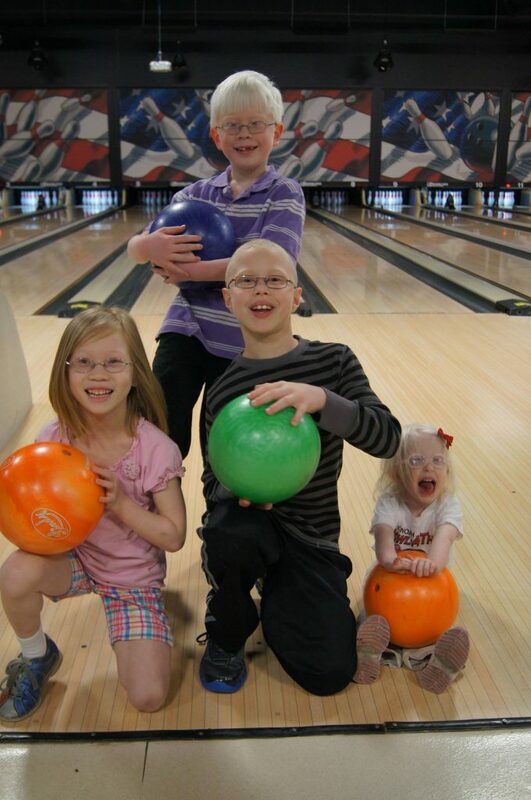 Fundraising events of any type can also be a great opportunity to raise albinism awareness locally. 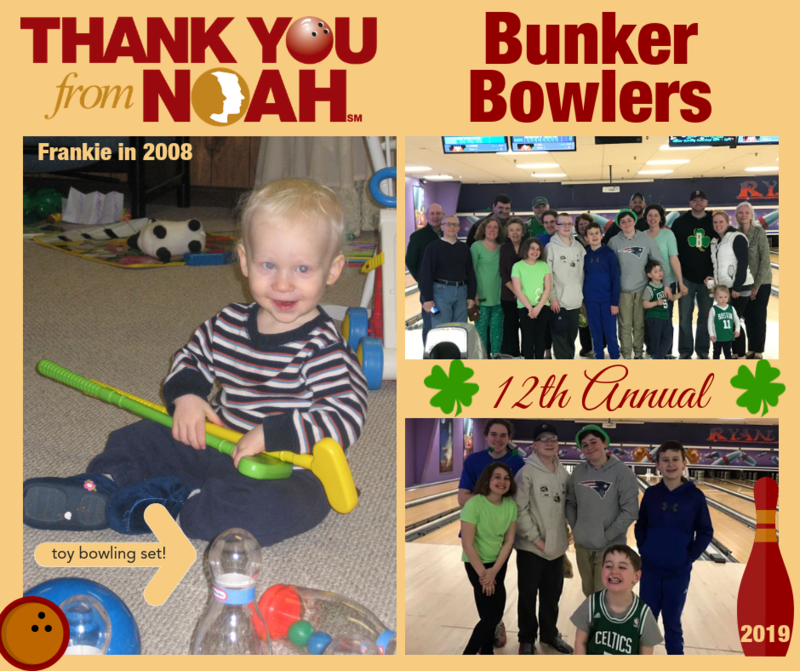 This spring, we hope that you’ll take the plunge and host a fundraising event for NOAH! 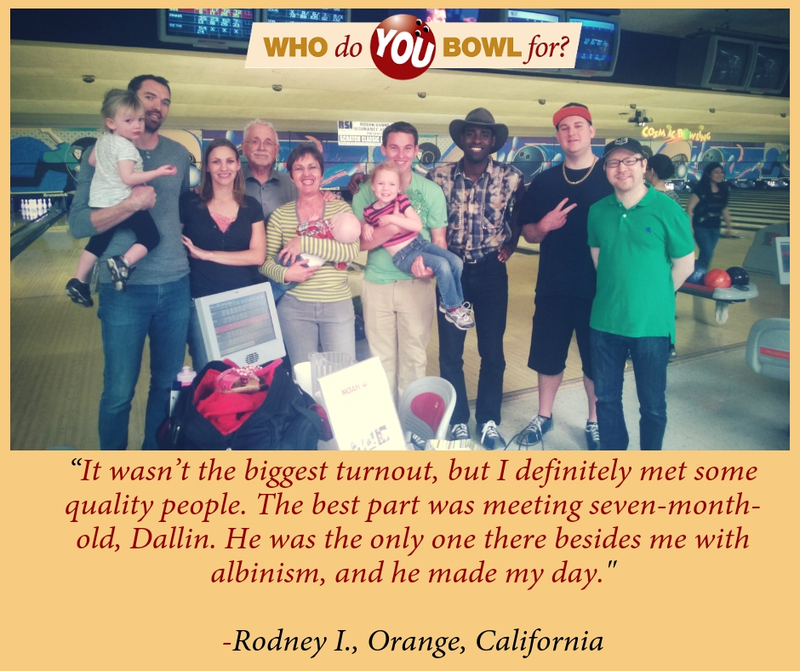 No matter how big or small your event may be, your impact on the community will be worthwhile. 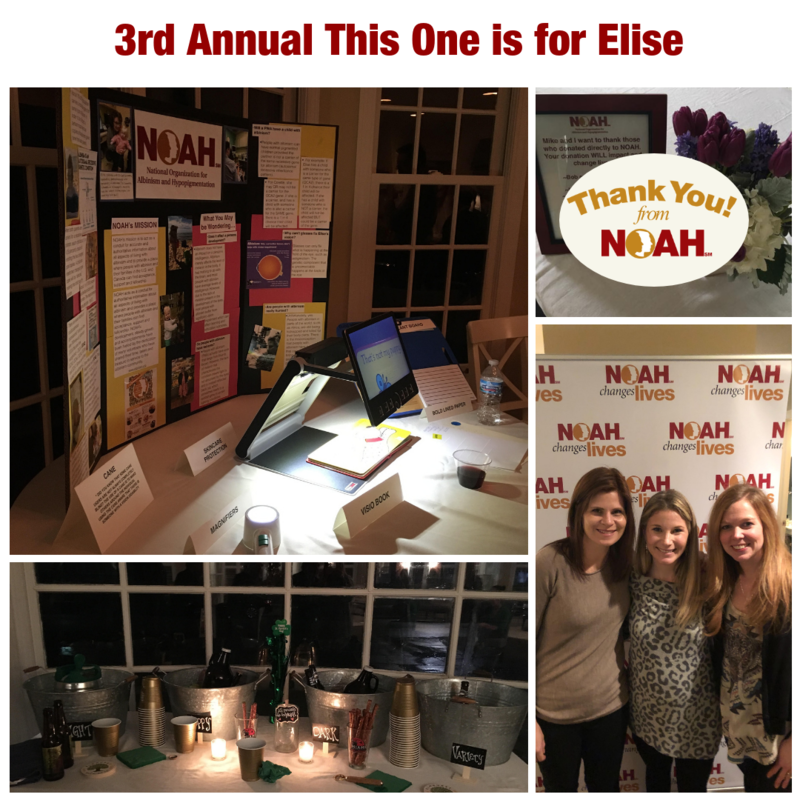 We know you’ll feel inspired by the lasting connections your event will allow those who attend to create! 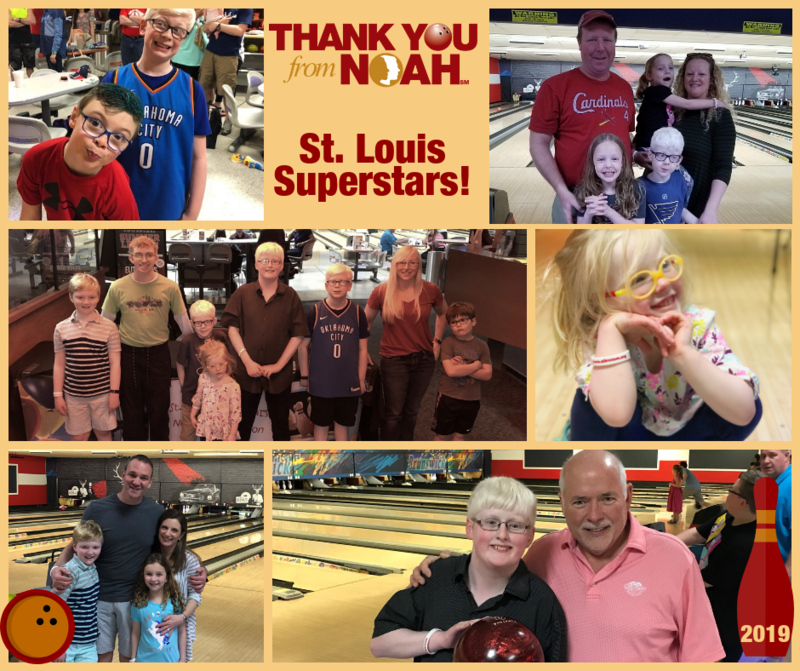 For more than 35 years NOAH has changed lives. 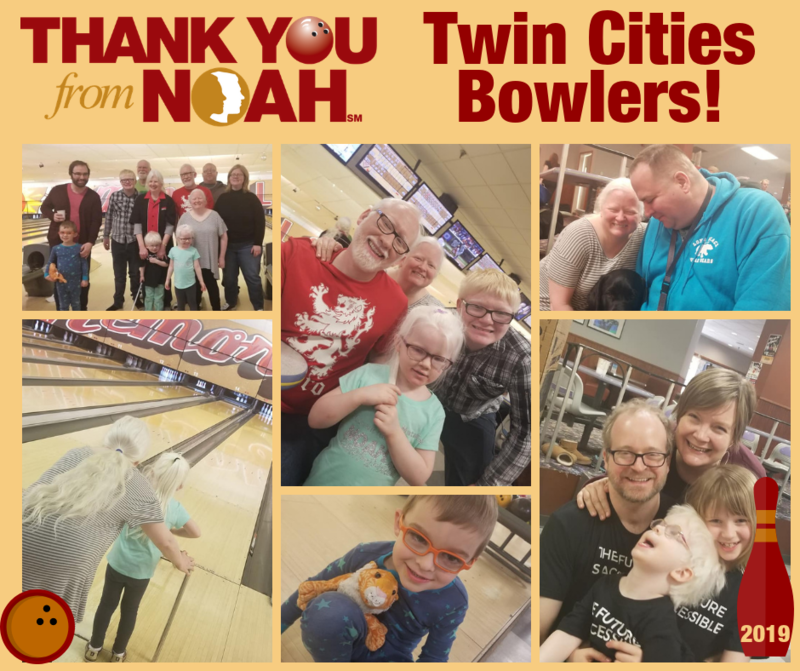 From babies to seniors, NOAH’s programs and services enrich the lives of people with albinism thanks to event hosts like you. 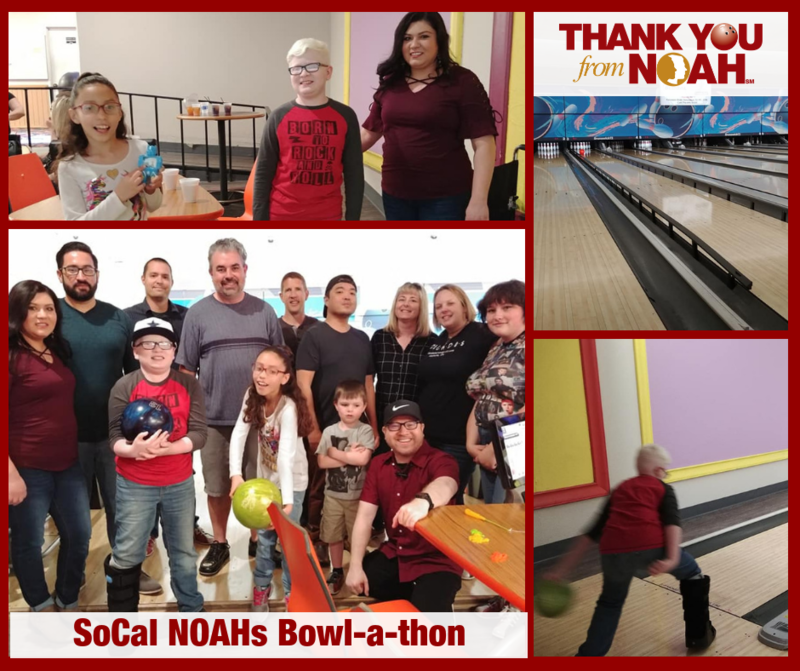 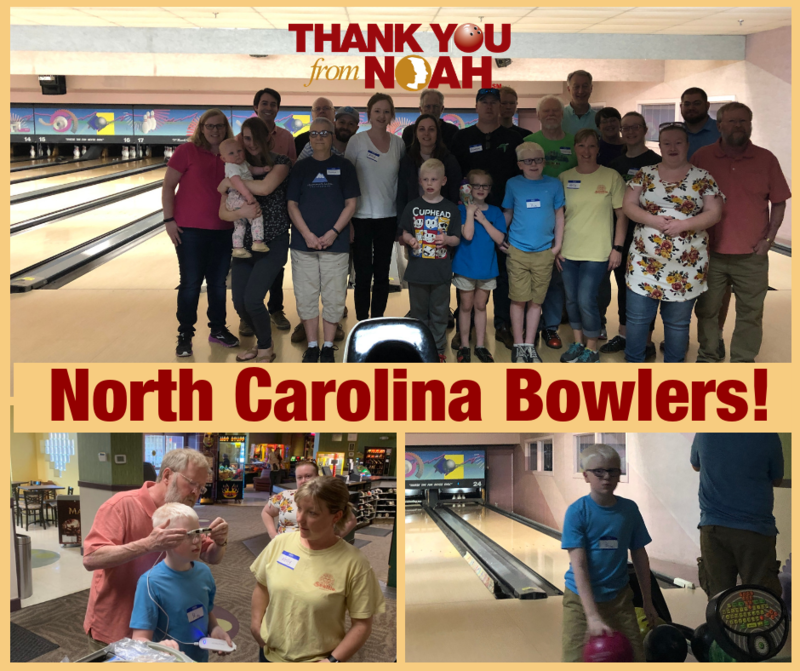 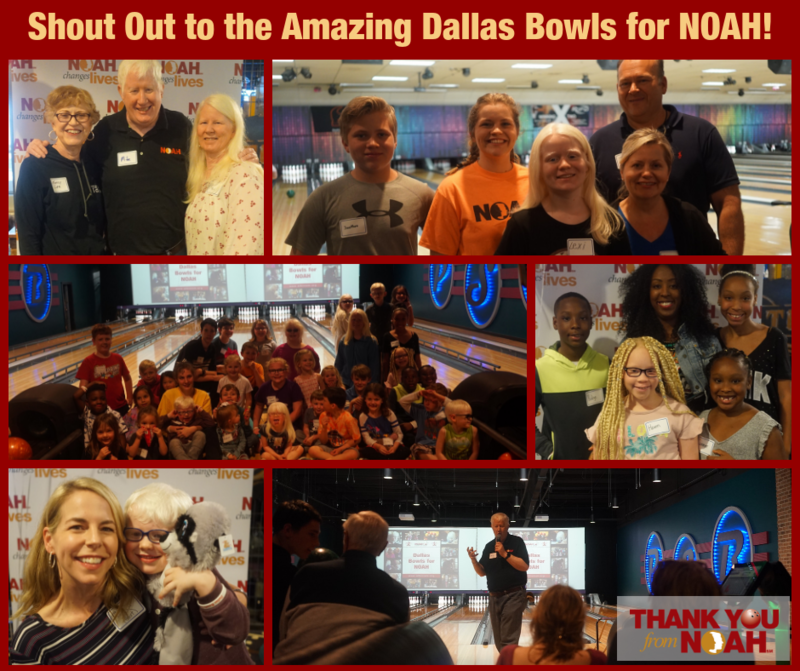 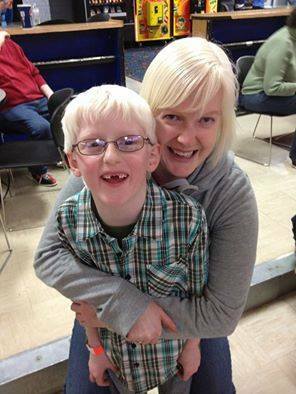 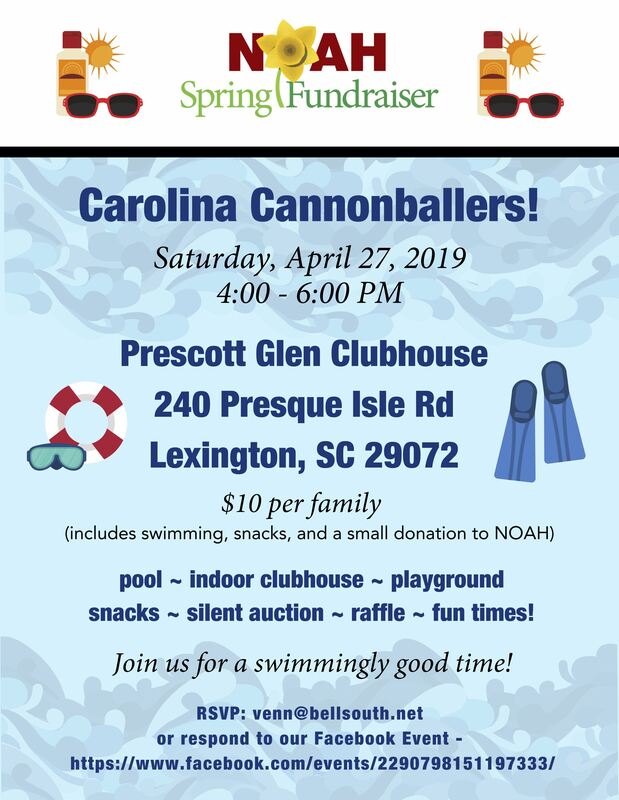 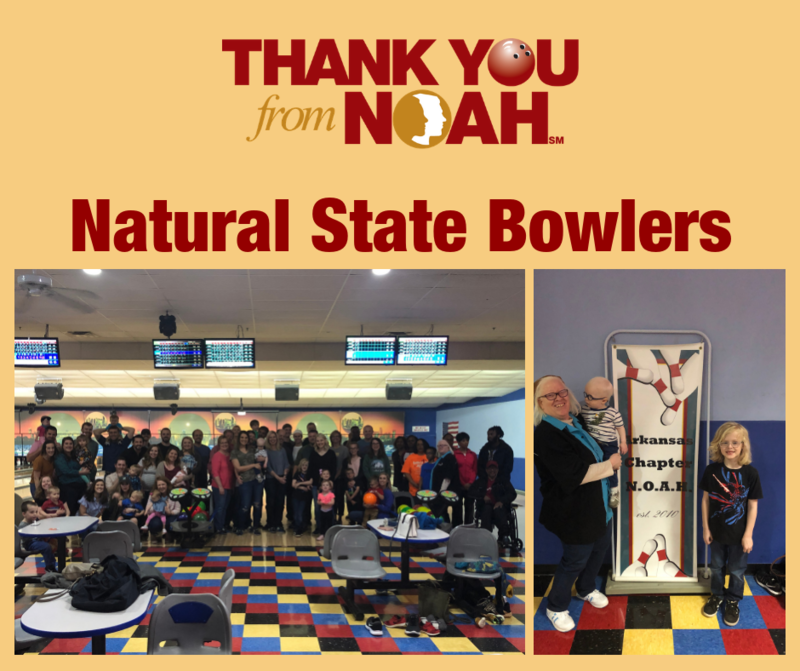 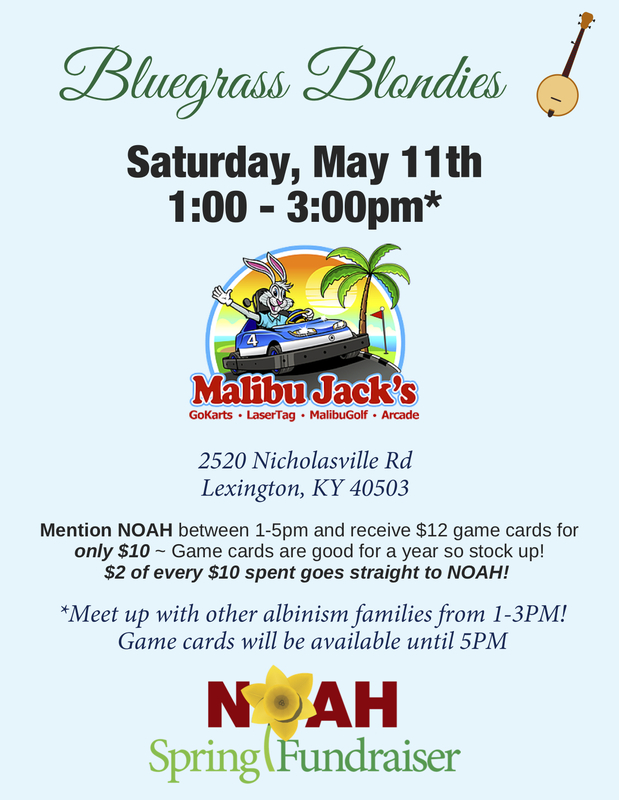 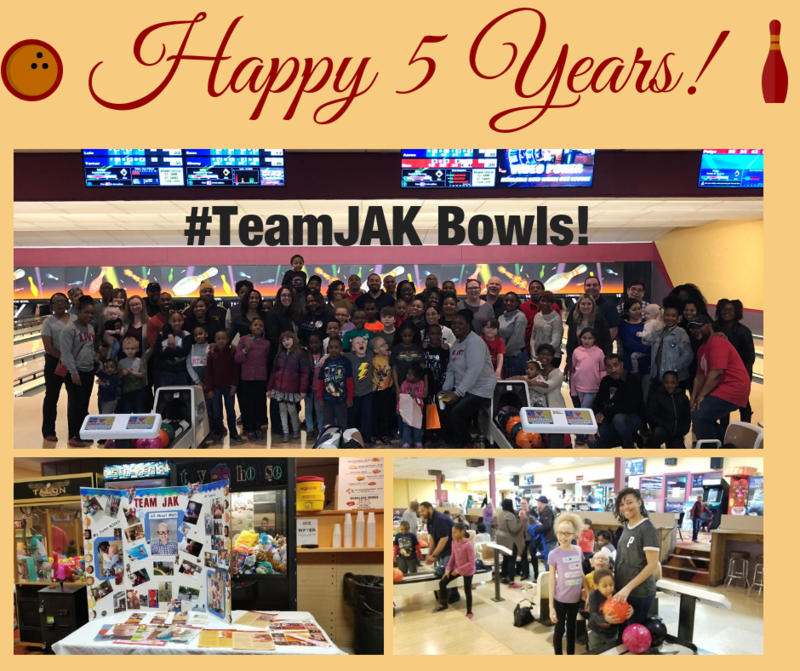 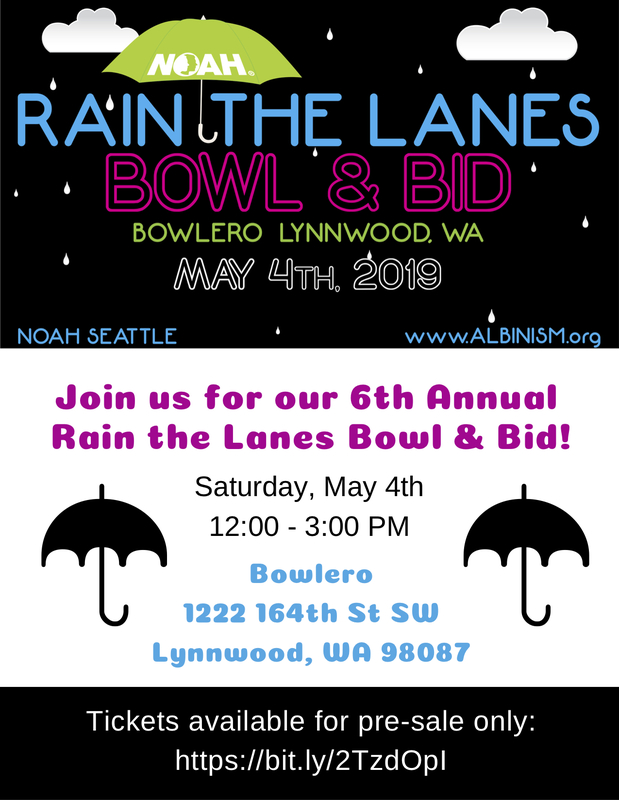 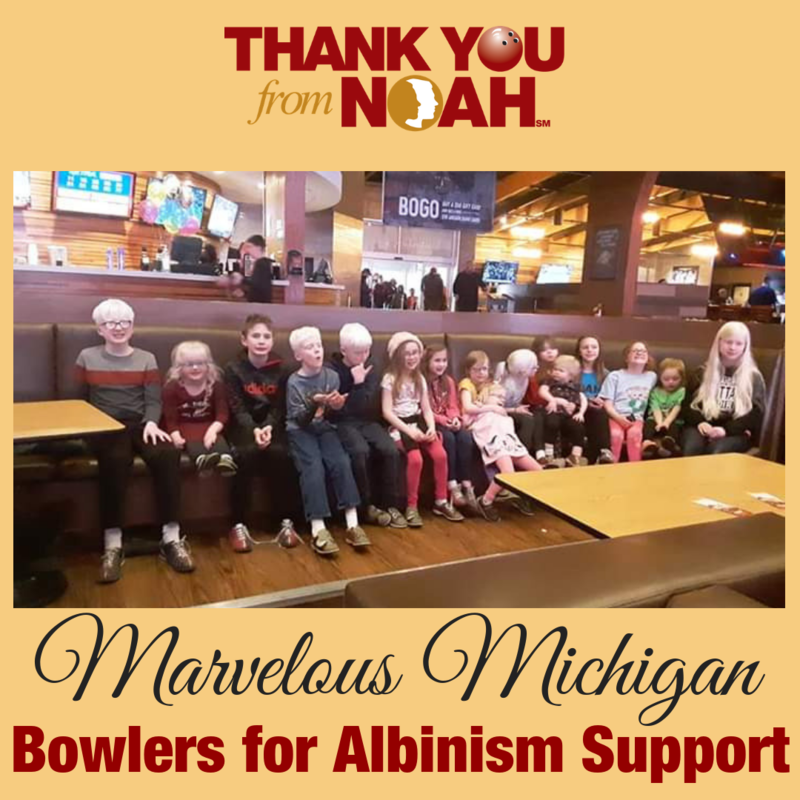 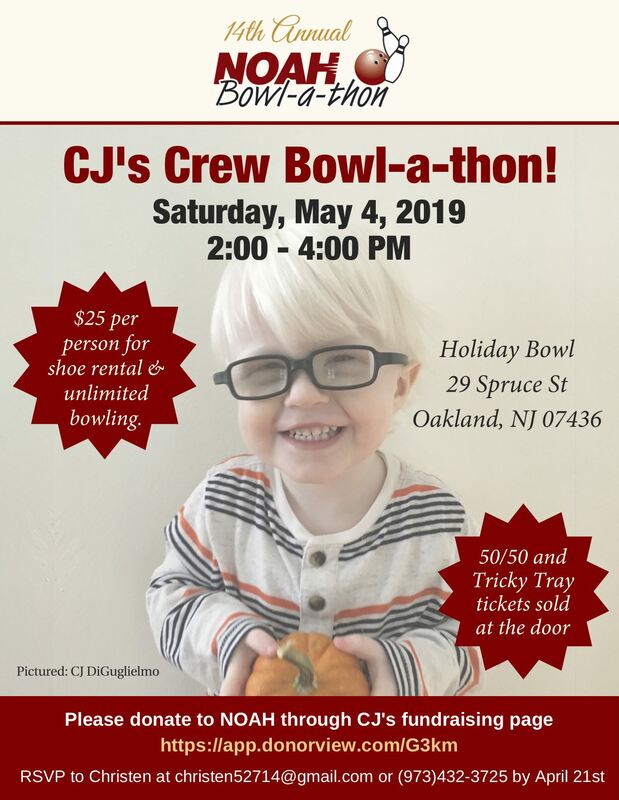 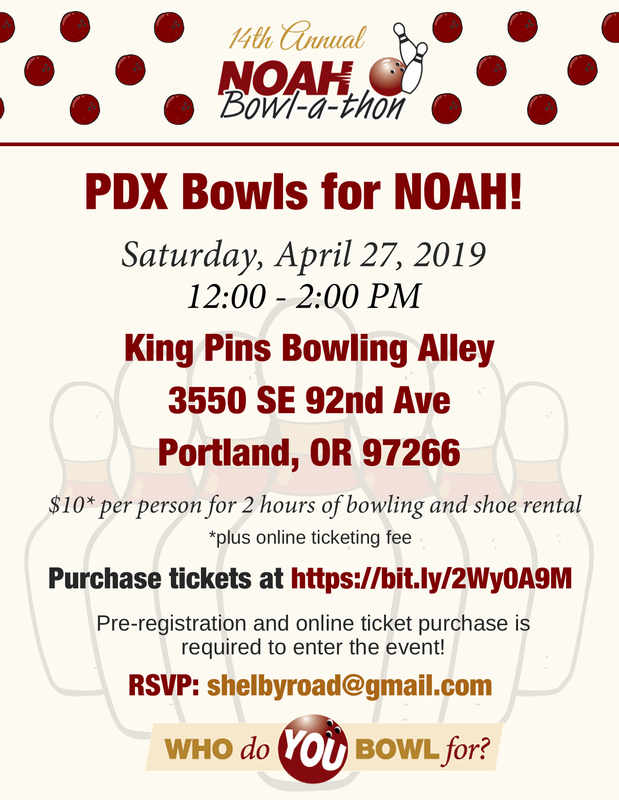 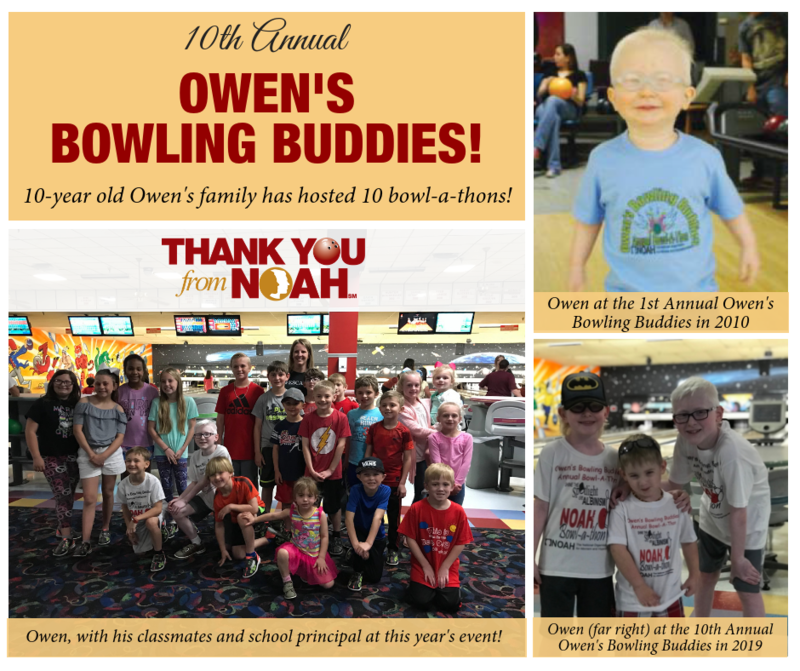 Spring fundraisers, including our signature Bowl-a-thon, are fun ways for the albinism community to come together in person locally and in spirit across the United States while raising funds for NOAH programs. 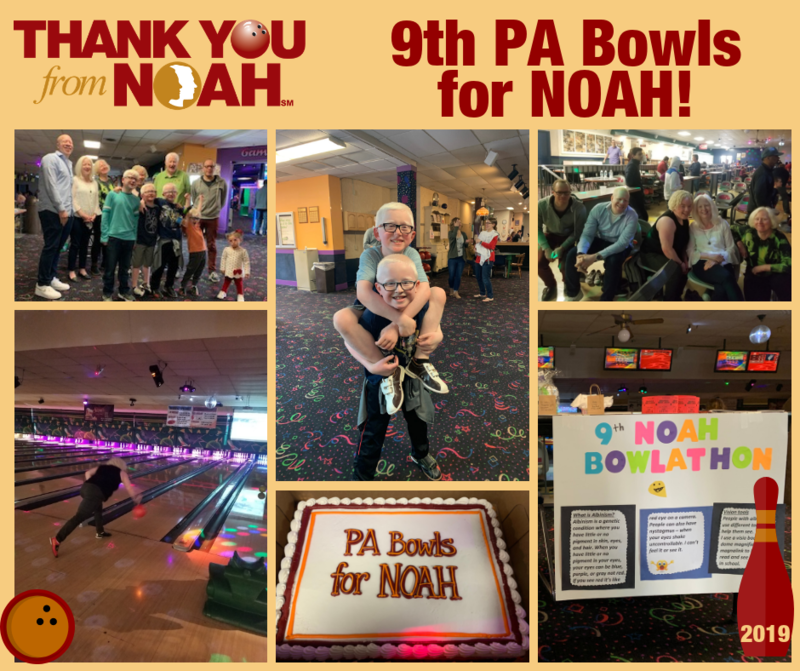 Your support is crucial to NOAH! 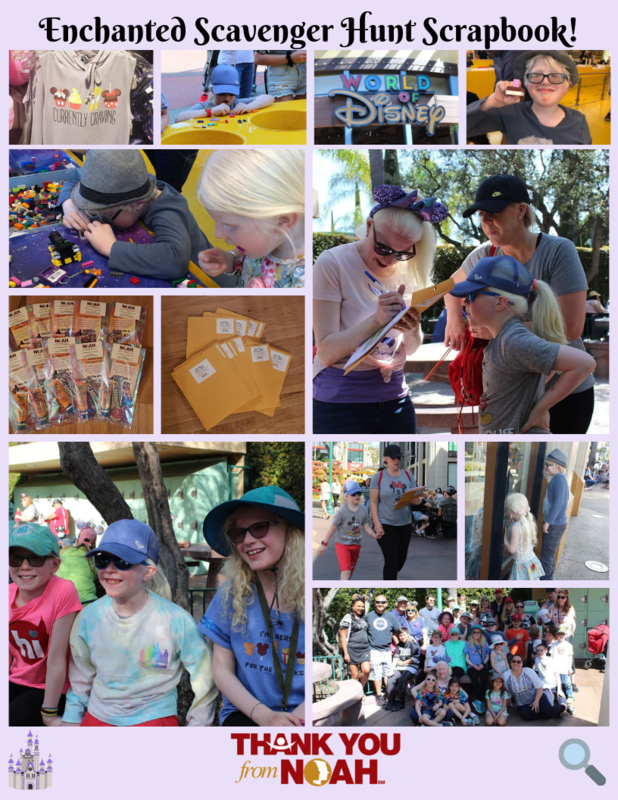 Choose the event type that works for you! 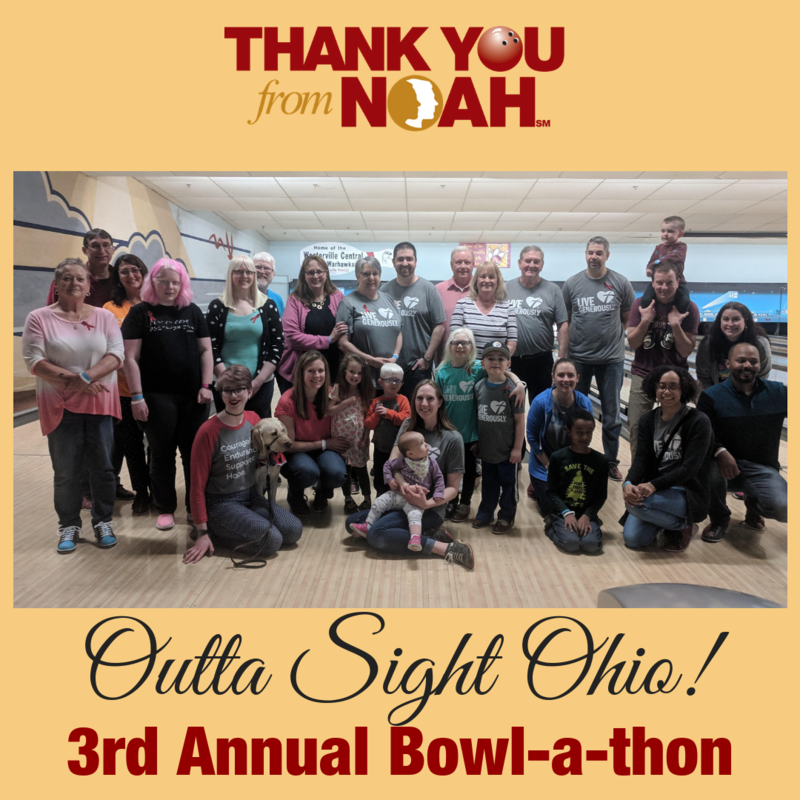 Shoutout to Our 2019 Event Hosts and Participants!